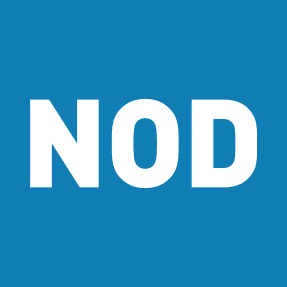 NEW YORK (July 28, 2016) – The National Organization on Disability (NOD) is pleased to welcome three prominent companies to its Corporate Leadership Council – a group of companies who distinguish themselves as leaders in diversity and employers of choice for people with disabilities. The Corporate Leadership Council welcomes Johnson & Johnson to the President’s Circle, as well as CSC and Mondelēz to its Corporate Circle. With these latest Corporate Leadership Council additions, NOD is now proud to count 36 companies as members, including six lead partners: DiversityInc, JPMorgan Chase & Co.; Prudential Financial; S&P Global; Sirota Consulting; and the UPS Foundation. Learn more about on joining NOD’s Corporate Leadership Council or email council@NOD.org.